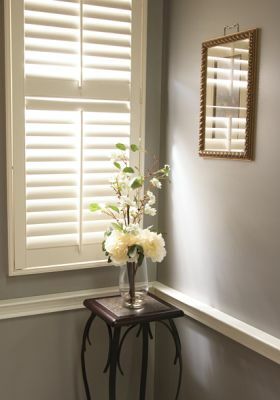 Composite Wood Shutters give you the beauty of Wood Shutters at a very affordable price. 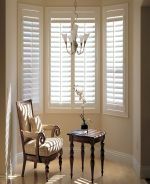 Our Composite Wood Shutters are made from real wood then covered with a polypropylene coating that prevents moisture and resists warping. 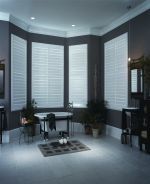 Available in silk white, pearl and bisque they are made with a reinforced construction that is durable and UV protected. 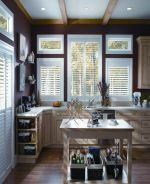 of frame styles and mounting options. them better!! Available in 3 weeks.